Gone Girl meets Seed – a heart-racing YA thriller set in a cult that you makes question everything you thought you knew . . . 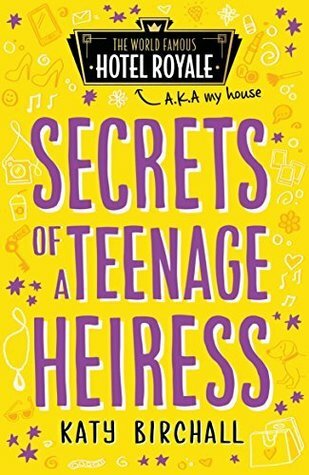 Perfect for fans of Melinda Salisbury, Lisa Heathfield and Sophie Mckenzie. Em Bailey is an Australian writer living in Germany with her partner and daughter. Em used to be a new-media designer for a children’s television production house and is now a full-time author. The Special Ones is her second, much-anticipated novel for young adults. Her first novel, Shift, won the teens' choice Gold Inky Award in Australia and was shortlisted for a number of other awards. 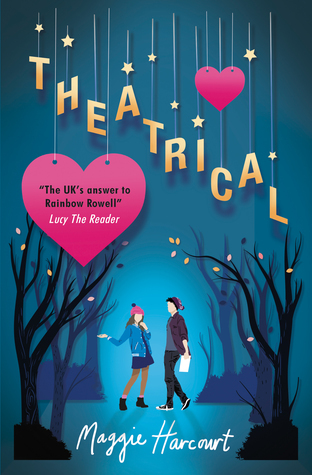 Review: I’m always intrigued by cults and new religious movements so The Special Ones definitely appealed to me when I saw it on Netgalley and sounded like a slightly different YA thriller. The Special Ones is told through Esther’s perspective. Esther is one the four ‘Special Ones’ who live in an isolated house away from the modern world after He has chosen them. Each of them has a skill, expectations and are expected to promote their lives through online chats to their followers. On renewal day, He chooses one of them to be replaced and the cycle continues. Until something happens and things begin to change. I think it’s best not to delve too deeply into the plot intricacies as I don’t want to spoil it. However, what really makes this book work is Esther. Her character comes through well and carries the story as you strive to understand what’s happened and what Esther fully knows about what is going on around her. Her relationship with Harry was interesting and his character had some slightly unexpected developments. 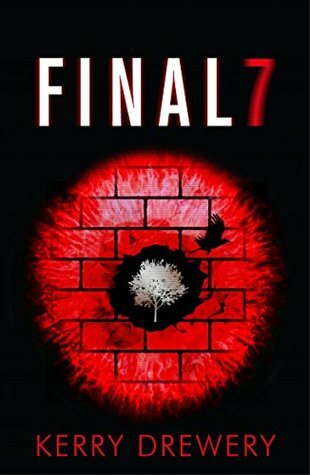 Fans of YA thrillers should find a lot to enjoy in this book. Review: I hadn’t heard much about With Malice before seeing it on Netgalley but the concept sounded like a great fit; set abroad with a mysterious death and potentially unreliable narrator. 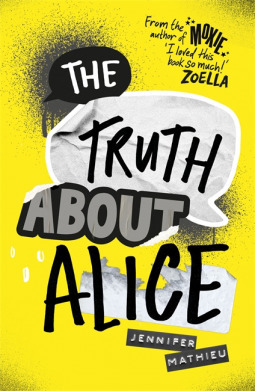 It reminded me a little of Abigal Haas’ Dangerous Girls – a book I loved so I was very keen to read and review With Malice. Jill was on a trip to Italy when she wakes up in a hospital bed, unable to remember anything about the previous six weeks. Her leg is broken, her best friend is dead and suddenly there’s a lawyer and press and people think she may have something to do with it all. Cook creates a compelling thriller and while this subject has been explored in YA before, With Malice stands on its own.I loved that it didn’t skip over the physical recovery but this is a key component of the book. Throughout the novel, we are in the same position of Jill of trying to work out what happened. The ending pulls the majority of plot strands together and there were some aspects I liked and some I didn’t like. I don’t want to spoil the twists for the majority of readers but if you’ve read it and wish to discuss, feel free to chat with me about it via Goodreads or Twitter. 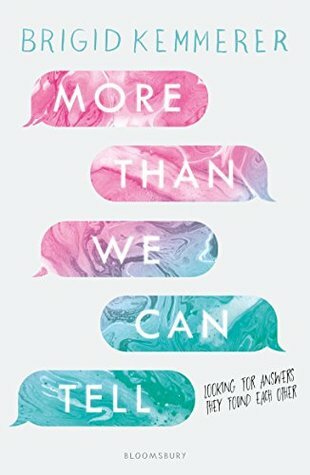 Overall, this is a strong YA thriller and one I think fans of books like Dangerous Girls will enjoy. It’s perfect for the summer and keeps you guessing as you attempt to untangle the truth. Review: Charm and Strange was one my absolute favourite reads of 2014. I remember reading it that January, it was the last book of the month, and it knocked me for six. For days I felt dazed and had the ultimate book hangover, it kind of broke me. As soon as I saw Complicit on Netgalley later that year I requested it and was delighted to be accepted by the US publisher (sadly it hasn’t been published in the UK yet but fingers crossed as Kuehn is a great talent) Unfortunately I did not instantly review it but as I’m currently catching up on my blogging, I knew I wanted to review this book. Complicit tells the story of Jamie Henry whose sister was sentenced to juvenile detention two years ago for burning down a neighbour’s barn. Now Cate’s back and she wants Jamie to know the truth about their past. When I first read this book, I summed it up on Goodreadas “dark, twisty and complicated” which tells you everything about what to expect going into this book. The only thing that I didn’t enjoy so much about this book is it lacked some of the voice and compelling qualities of Charm and Strange. Jamie didn’t feel as strong a character or stand off the page so much. That said, it’s still a compelling, enjoyable and well written YA thriller and I would be very keen to read more of Kuehn’s writing.